No matter what industry you’re in, getting more leads is a marketing result that speaks volumes. And it’s precisely the result we delivered to the Darwin franchise of long term client Ace Body Corporate Management. 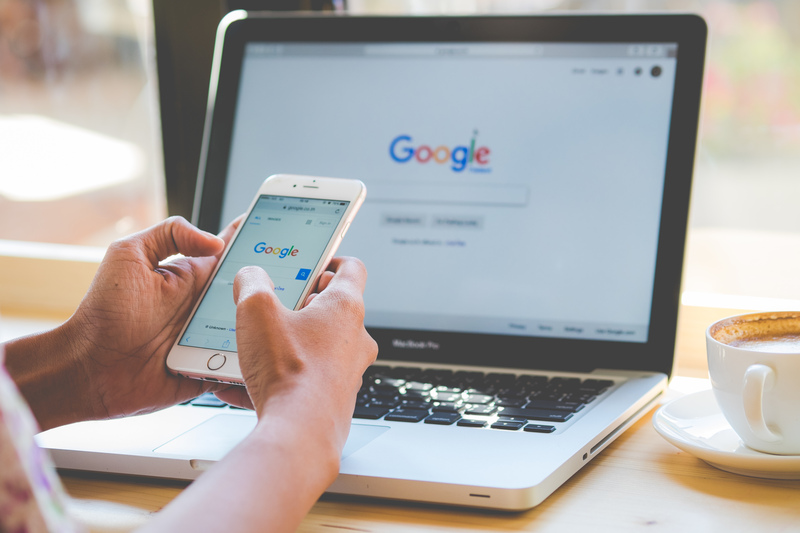 Having only received the two quote requests for 2018, we structured a Google AdWords campaign for their business tasked with placing their business at the top of relevant Google searches within their market. ‘Body corporate fees’, ‘body corporate complaints’ and others were targeted by us in the hope of getting apartment owners to ‘Switch to Ace’. We targeted these keywords specifically, knowing they were searched over 1000 times a month, and importanly the hallmark of a property owner clearly disgruntled with their current management. Competition is fierce in the body corporate industry, with over 2 million Australians living in apartments and units - and our strategies regarding this AdWords campaign proved a huge advantage.